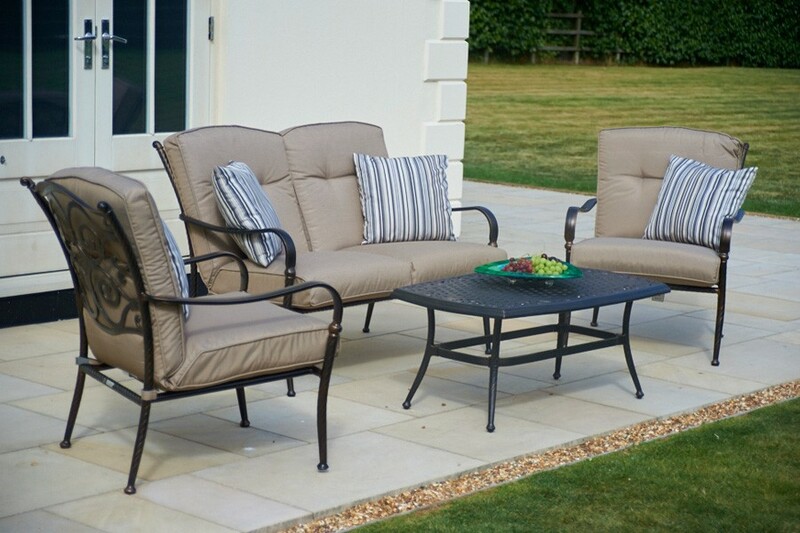 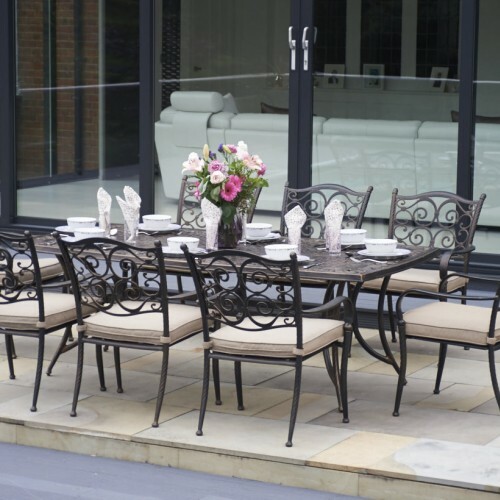 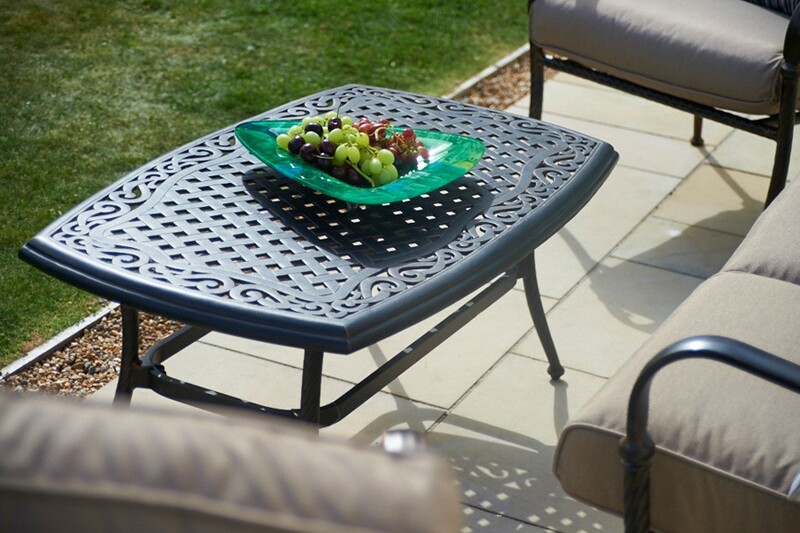 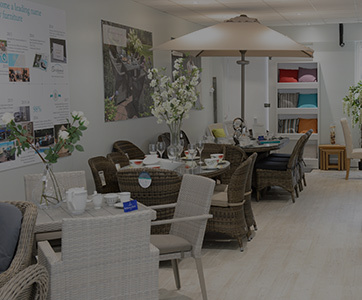 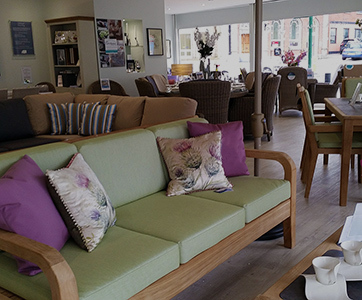 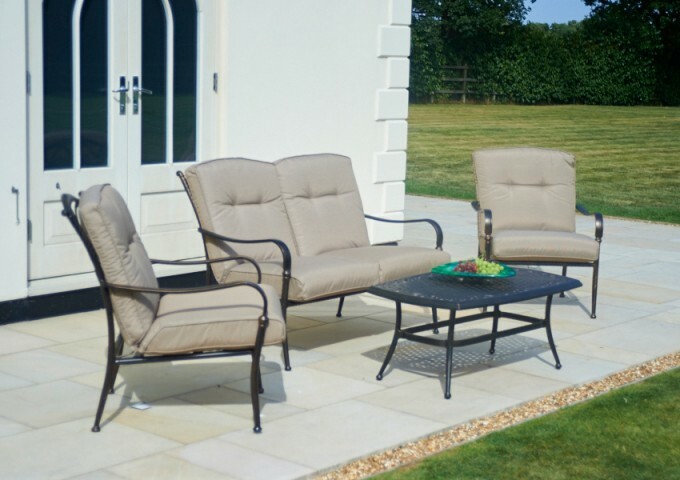 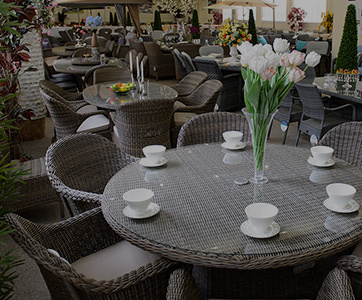 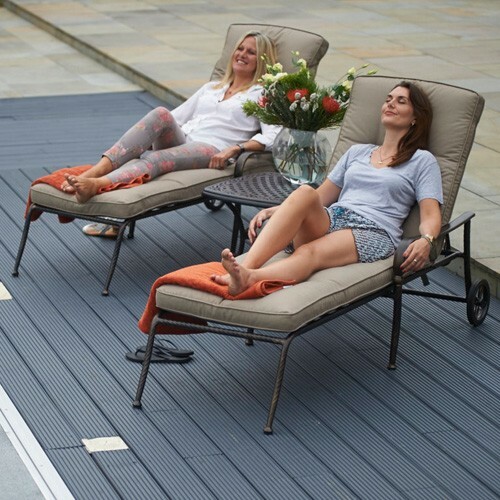 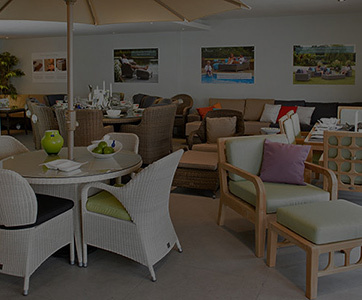 Our Sorrento lounging furniture is made for relaxing in the garden or conservatory. 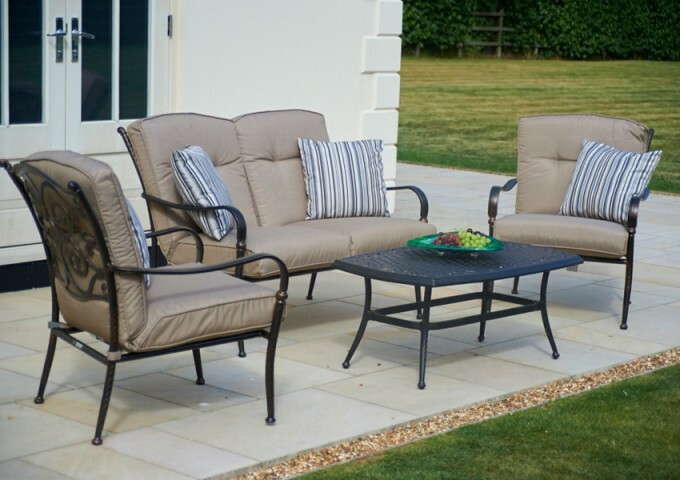 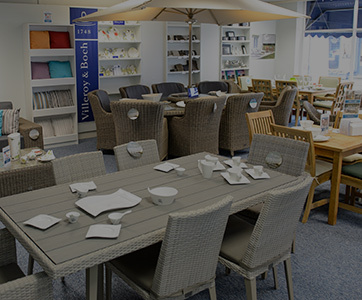 The furniture is beautifully made and finished to a high standard and would be a fantastic addition to any indoor or outdoor area. 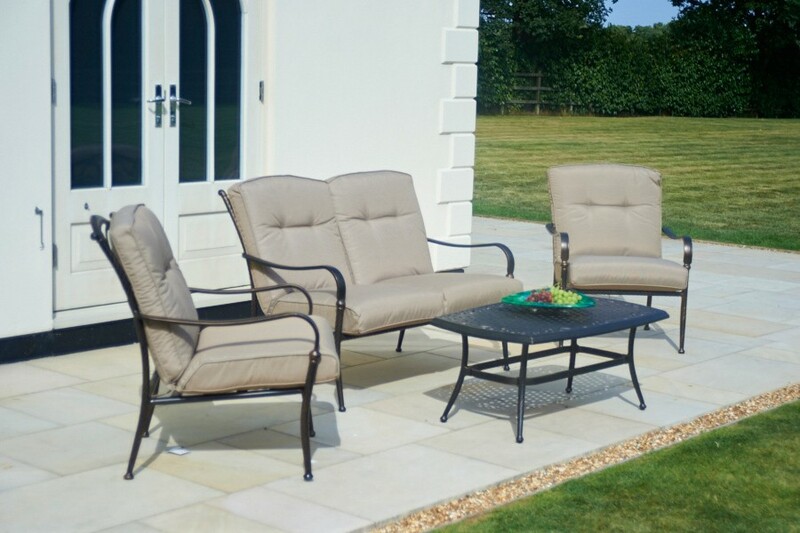 Made from aluminium and finished in a smooth bronze colour, the furniture is light and easy to move, yet has a heavyweight and substantial feel. 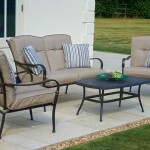 The sumptuous cushions ensures a high level of comfort normally only found on the most expensive furniture ranges. 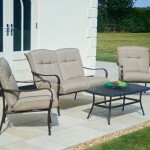 The set is made up of one Sofa, two lounge armchairs and a coffee table and is supplied complete with luxurious beige cushions. 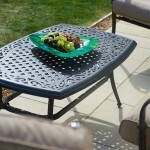 The furniture is completely weatherproof and will look good year after year. 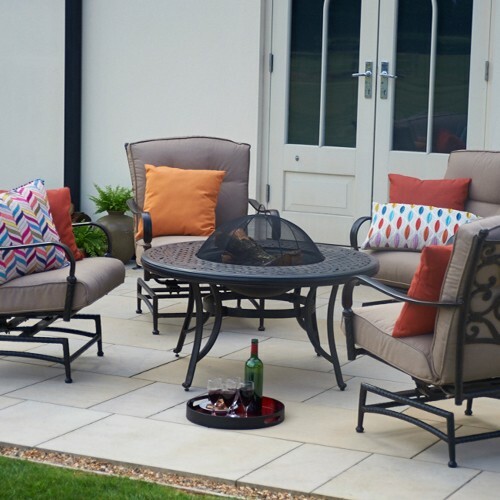 Cushions should be taken in during wet weather periods and the base cushions have removable cover for cleaning if required. 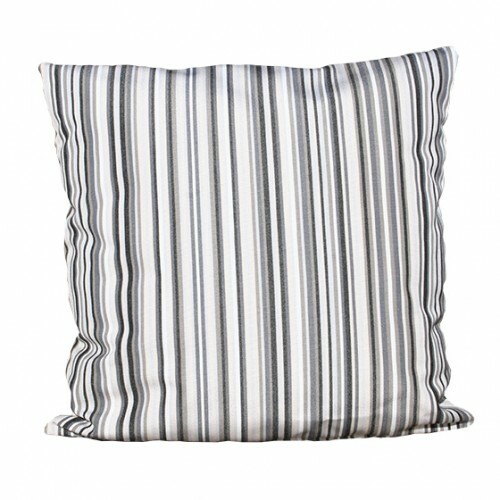 Our inexpensive cushion storage bag is ideal for wet weather or winter storage of cushions. 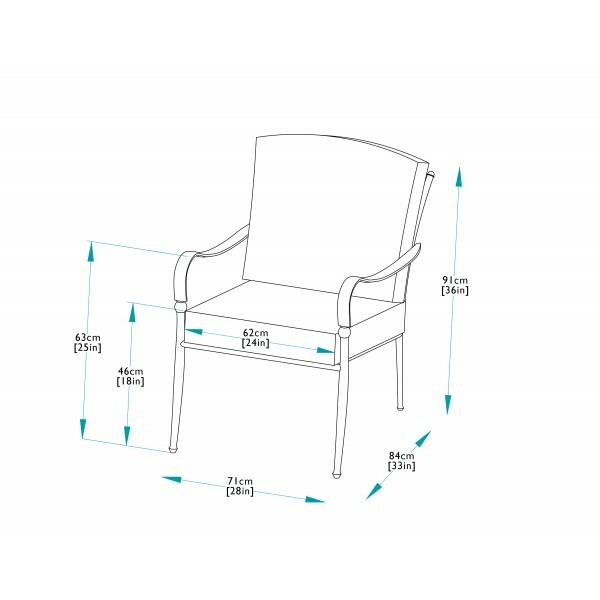 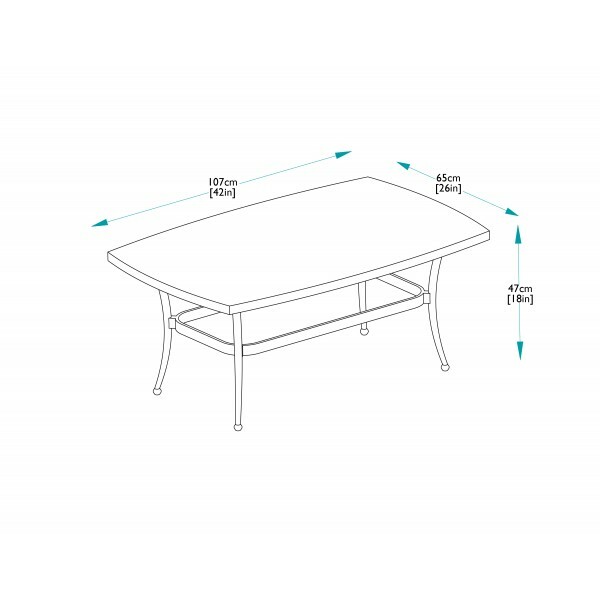 The furniture requires minimal maintenance. 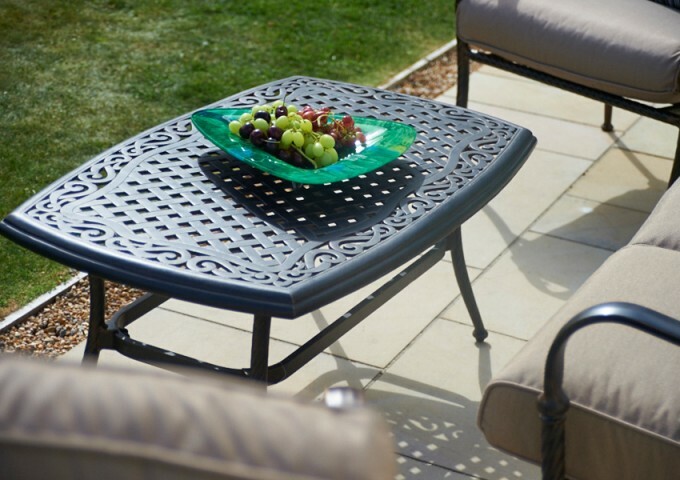 A simple clean with soapy water and a non abrasive cleaner will keep this lovely garden set in tip top condition.